Mark Wahlberg Starts His Day With a Half Hour of Prayer: "That's Why I Am Productive." 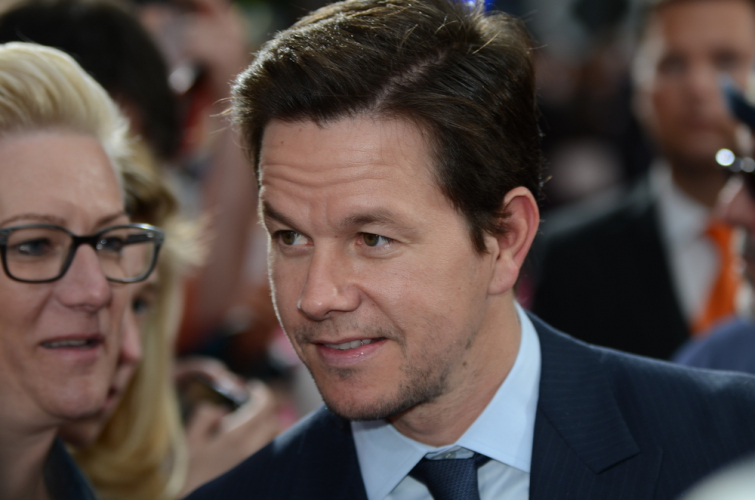 Actor Mark Wahlberg shares why he is so productive. On Instagram, he posted a picture of his morning schedule. Significant detail: 30 minutes prayer! Wahlberg is pretty well known for constantly staying in shape, and his daily routine (two major workouts) proves how he manages to do so. And though his routine is strenuous, he shares that he always makes time for prayer each morning. The actor has spoken publicly about his faith. In 2017, he spoke to a room full of young adults at a (re)Encounter event at the UIC Pavillion in Chicago. He spoke about his childhood and how he wasn’t raised in a Christian home. In fact, he dropped out of school at 13 and served prison time. At 16, he was charged with attempted murder but pleaded guilty to assault. It was then and there that he chose to turn his life around.